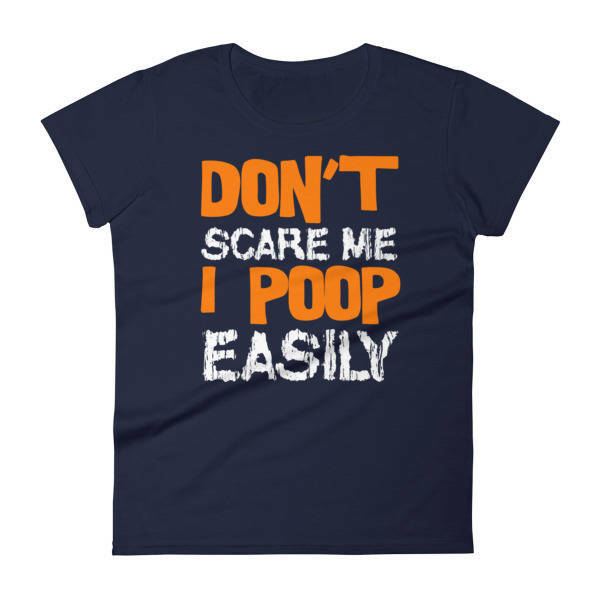 Don't Scare Me I Poop Easily Funny Halloween Shirt for women. Perfect Gift for Halloween Horror Adventure & events 2017 and A Great Halloween Party idea. 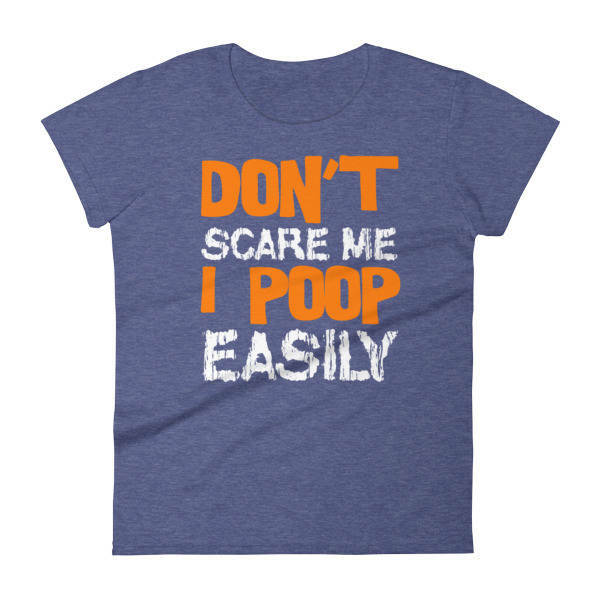 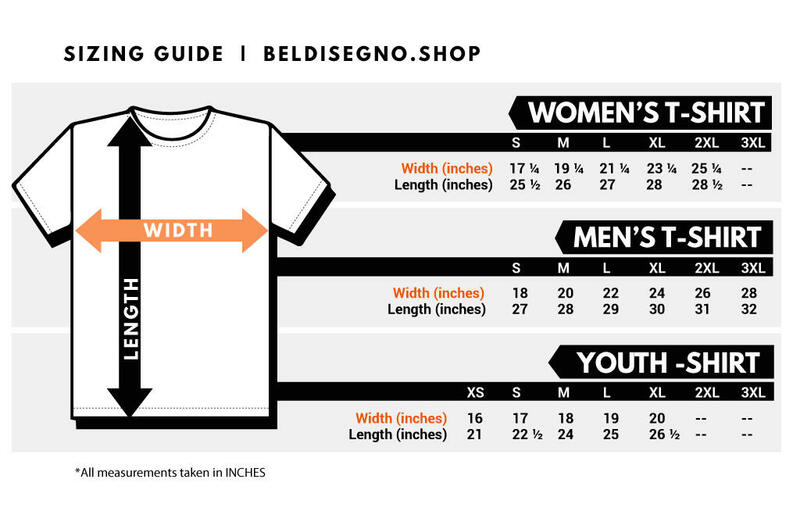 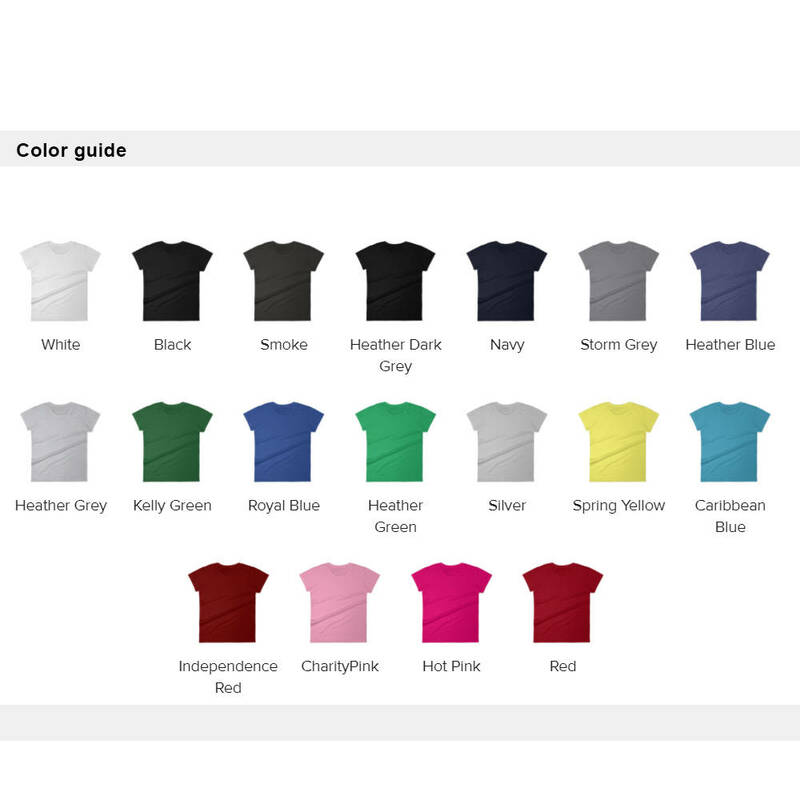 Shirt with saying, quotes for women.